Winter is coming. It’s time for hats, scarves and big coats. Hooray! 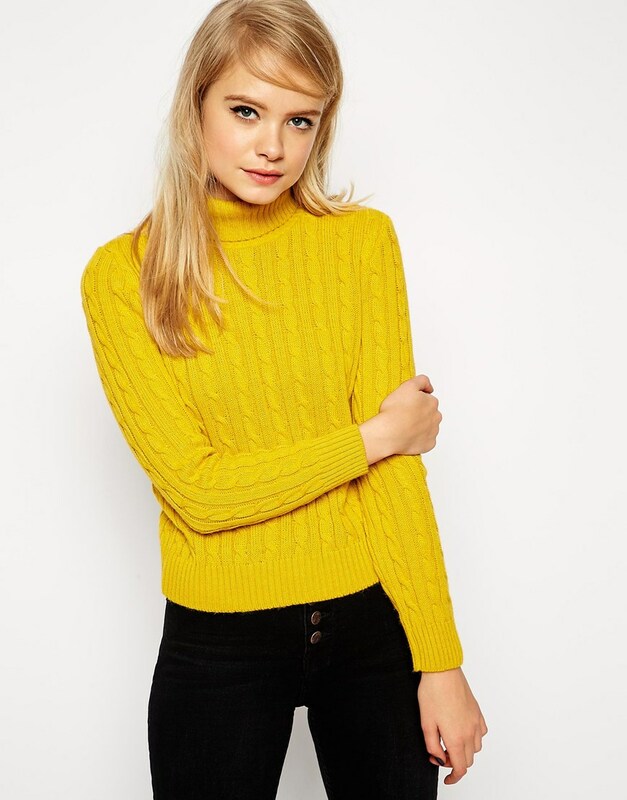 This winter, roll necks are in and they are actually everywhere. LWF saw fashion’s finest on the street wearing their roll necks with statement jewellery worn over the top. Both cosy and versatile this item should definitely be on your winter shopping list. 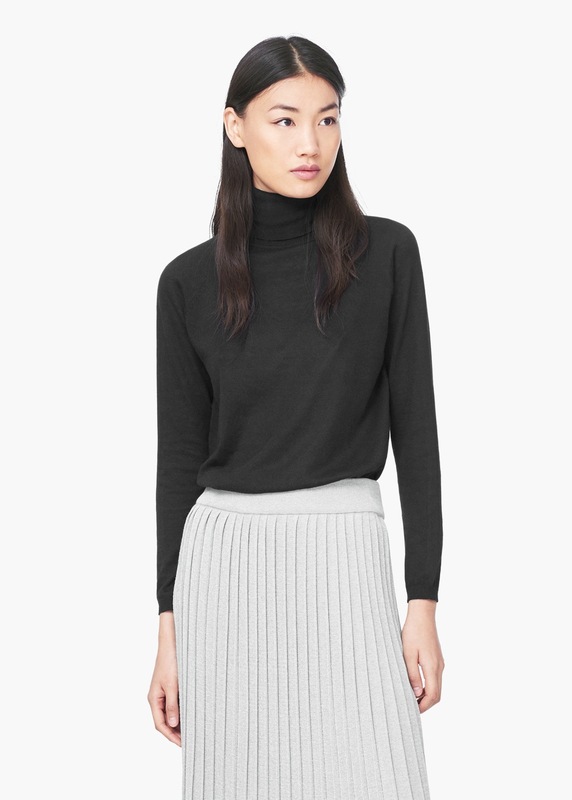 The skinny, ribbed roll neck looks great with a cropped trouser, under a sleeveless dress or jacket. The more slouchy variety is easy to wear over jeans or a skirt. 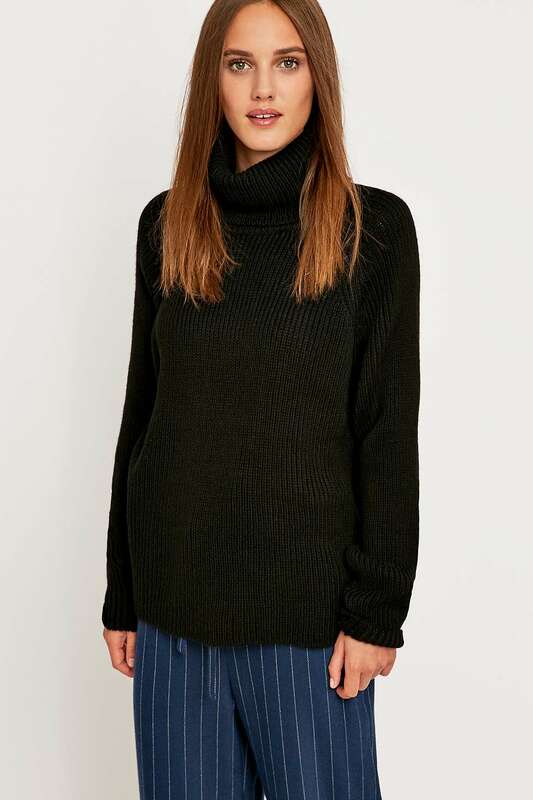 An added bonus for those of you who aren’t excited about your winter wardrobe just yet – a big roll neck is an excellent way to stay warm and pretend you don’t need a coat. This entry was posted on October 22, 2015 by annawilliamson117 in Uncategorized and tagged asos, fashion, Mango, new look, ootd, roll neck, Urban Outfitters, Winter.